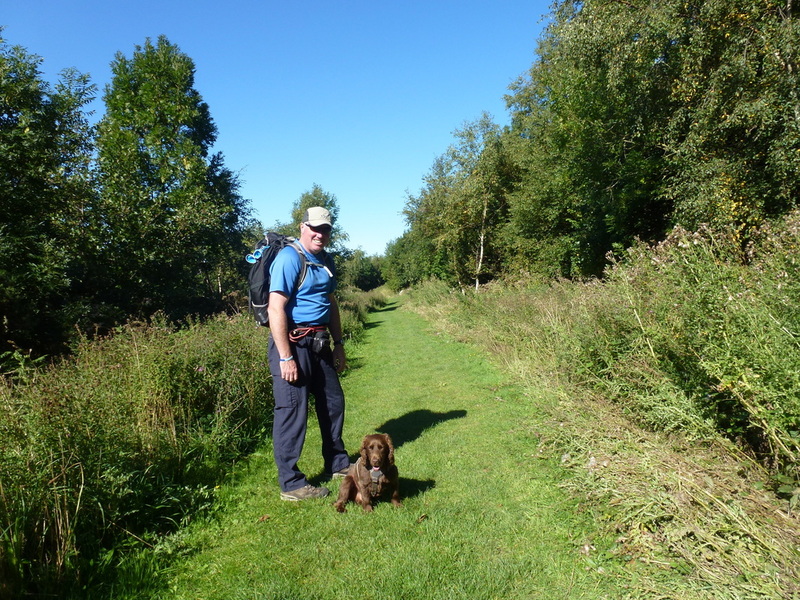 We had wanted to do this walk for some time and luckily had perfect conditions on the day we chose to do it. 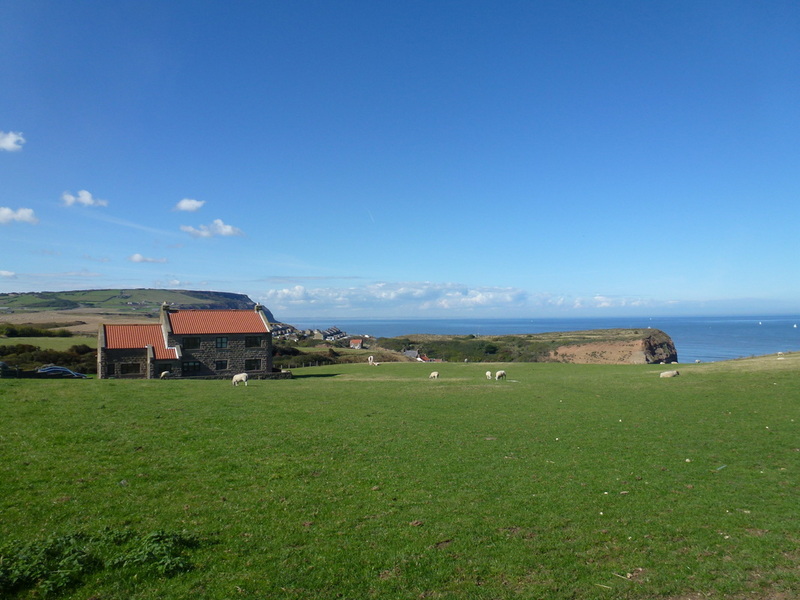 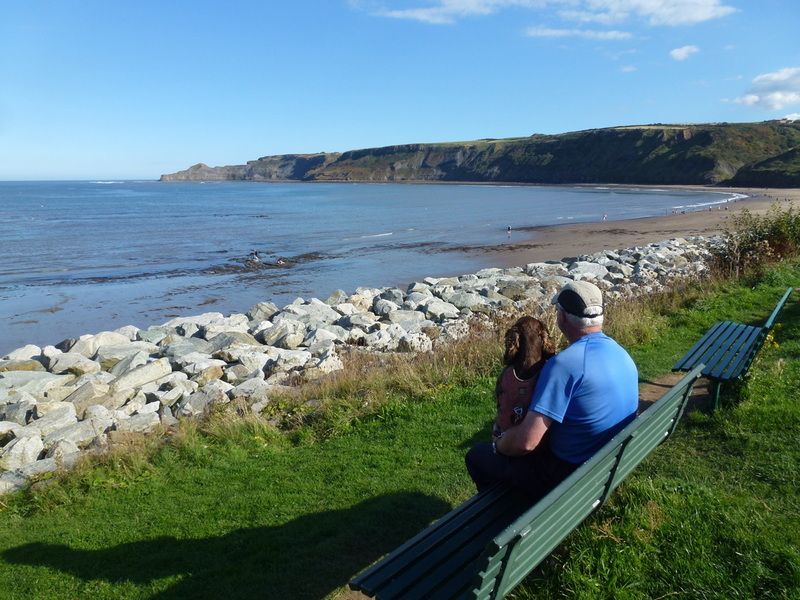 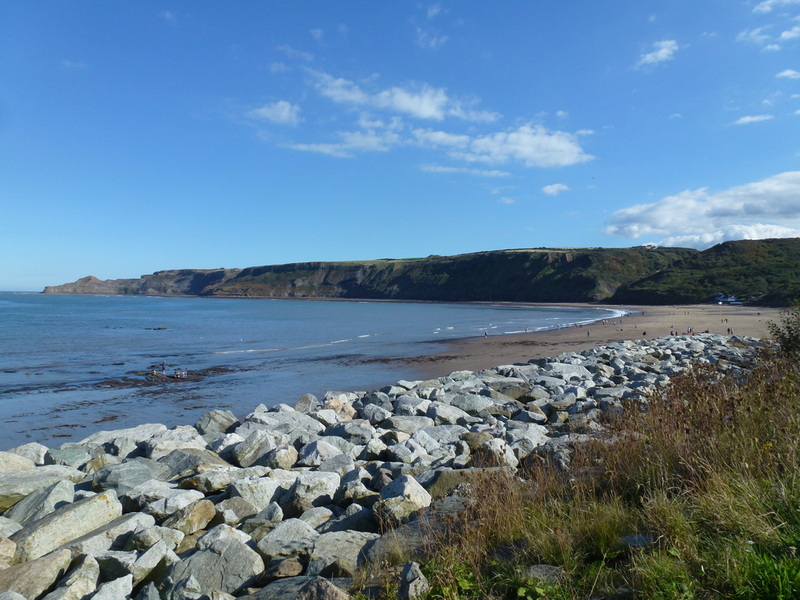 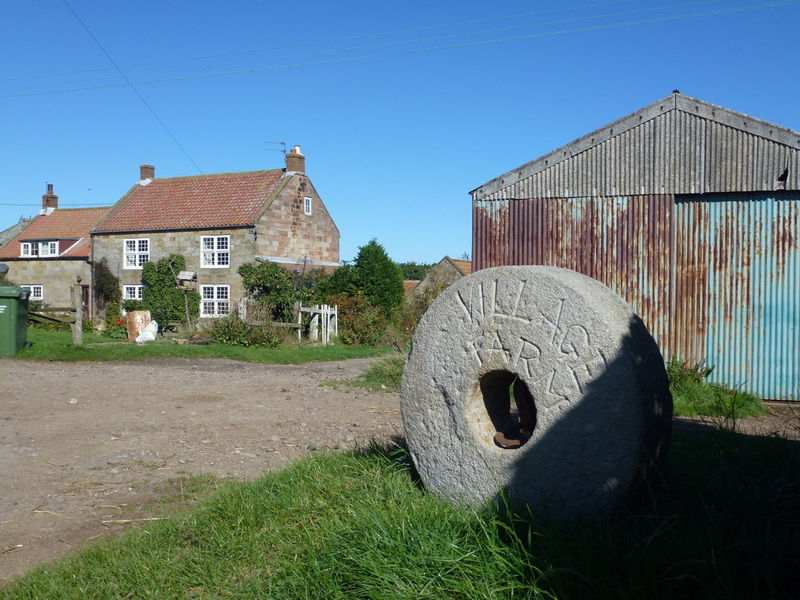 Runswick Bay is a hotchpotch of cottages above a lovely sandy beach whereas Staithes is an old harbour with a Victorian history and sits in an inlet towered over on both sides by Cow Bar Nab & Penny Steel. 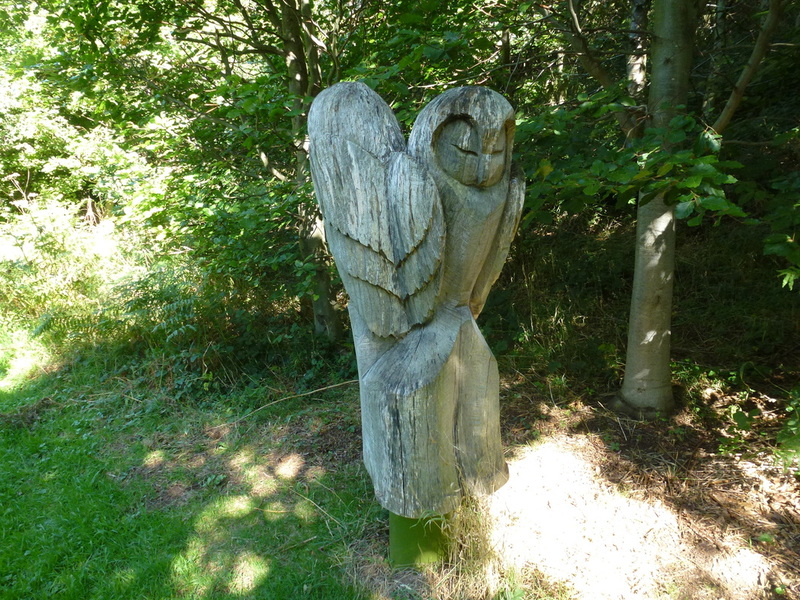 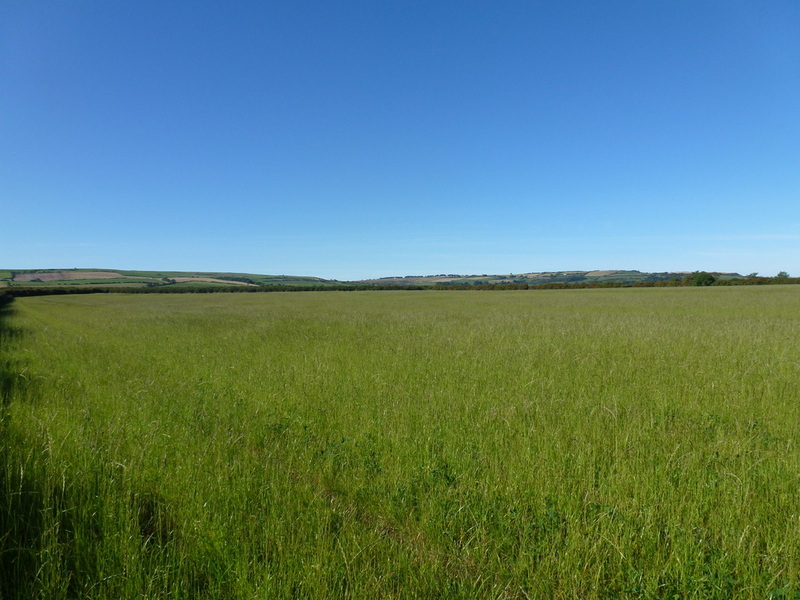 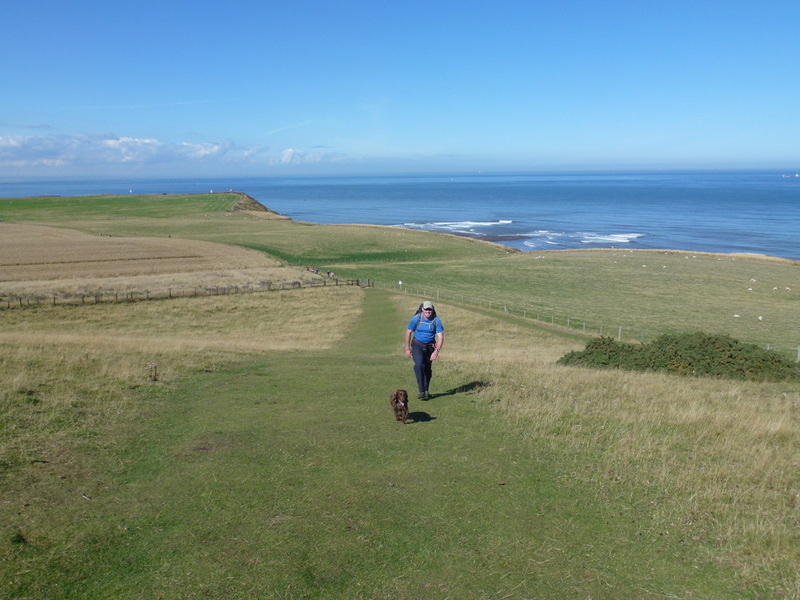 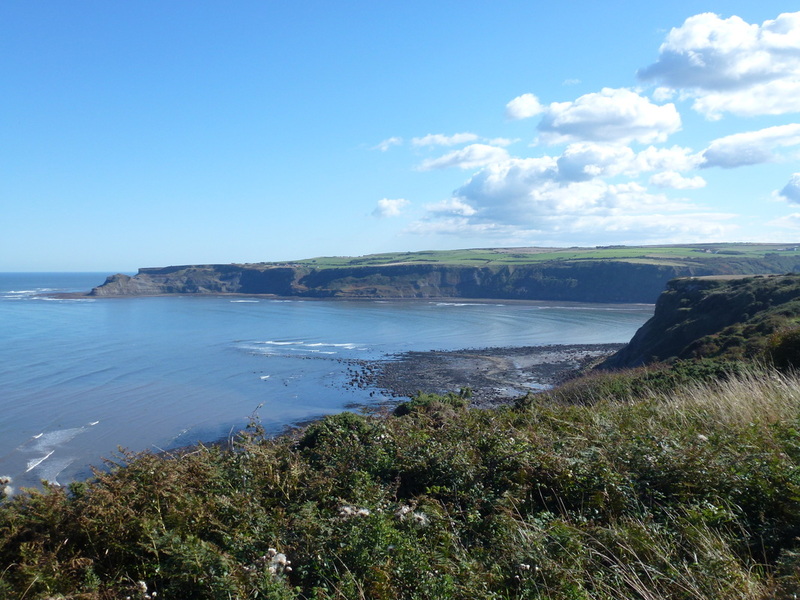 This walk goes inland at first along quiet lanes, fields and through woodland before arriving at Staithes. 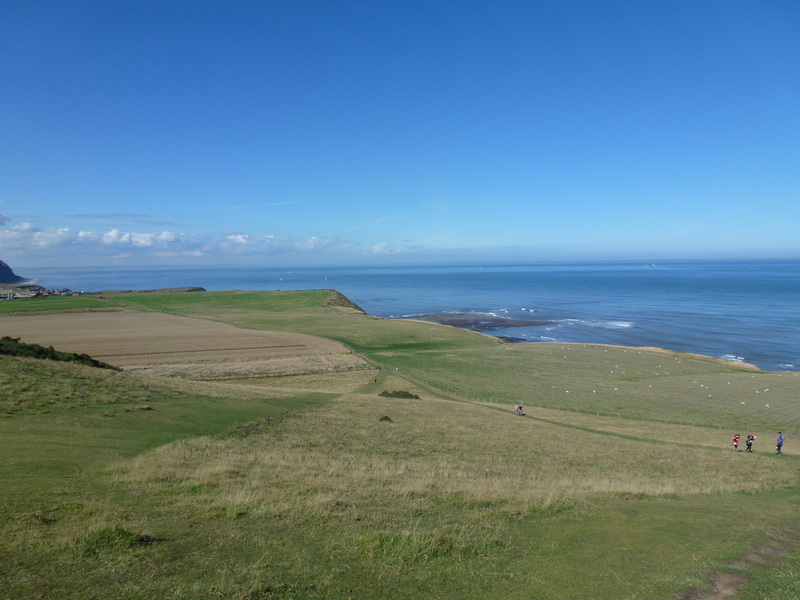 From here the return journey is along a beautiful stretch of the North Sea coast. 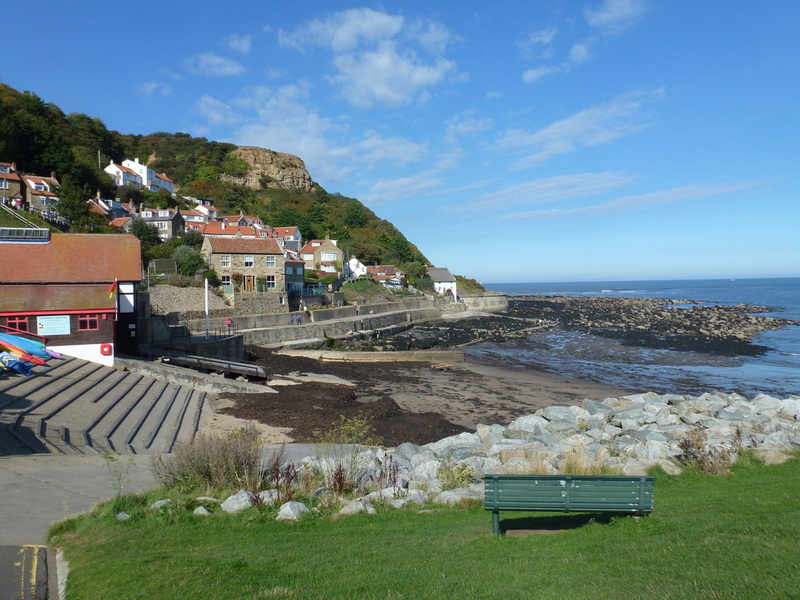 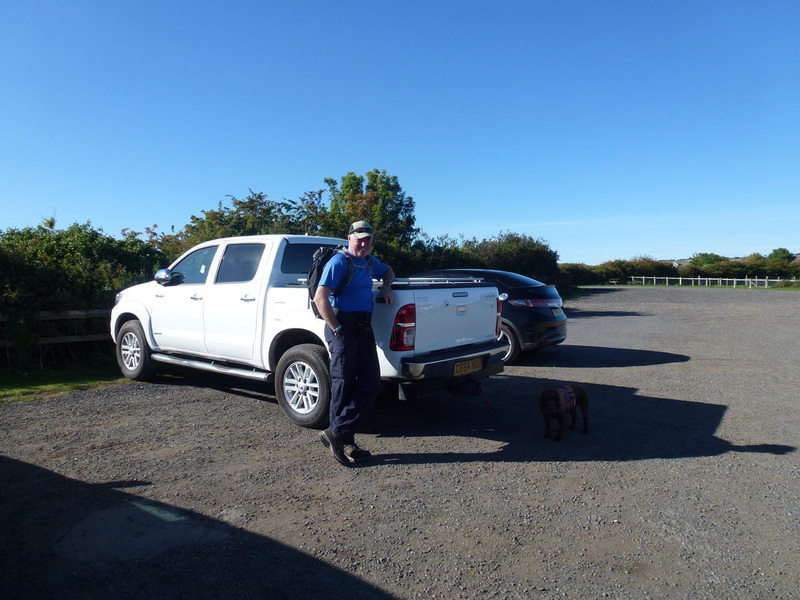 There are a couple of places to park in Runswick Bay - we parked at the top of the village at Bank Top. 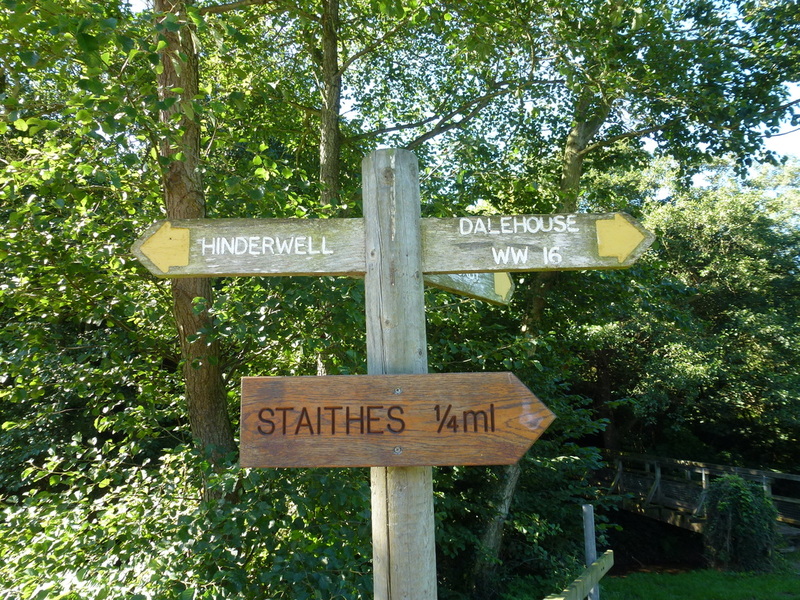 Leaving the Car Park the route heads along Hinderwell Lane and inland to reach a stile half hidden in the hedgerow to pass over a couple of fields before arriving at the A174. 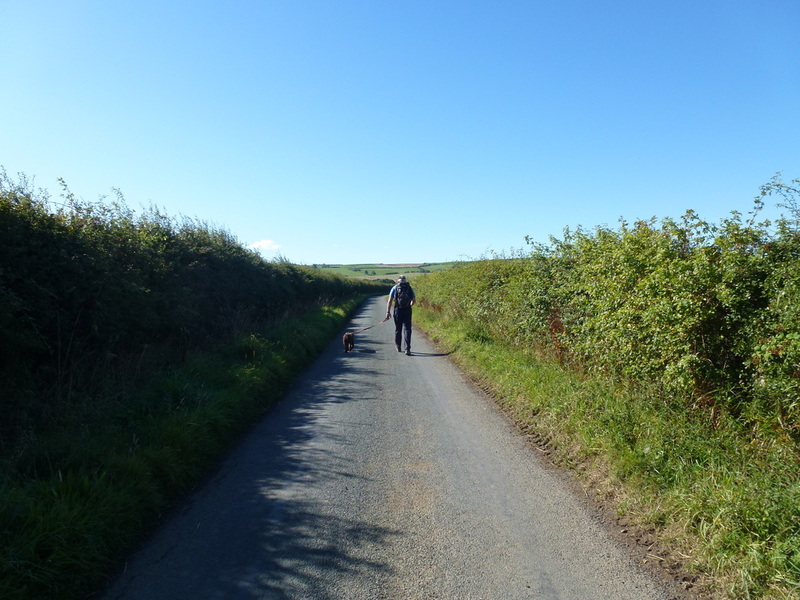 After a short walk along the A Road there is a lane on the opposite side of the road leading to the hamlet of Newton Mulgrave. 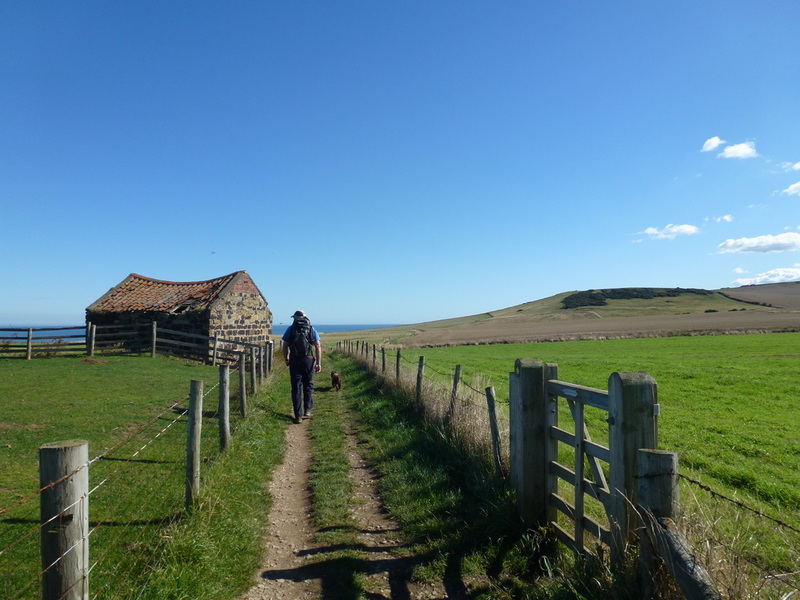 This quiet lane is followed through the hamlet and then the route passes over fields to meander through a wooded valley. 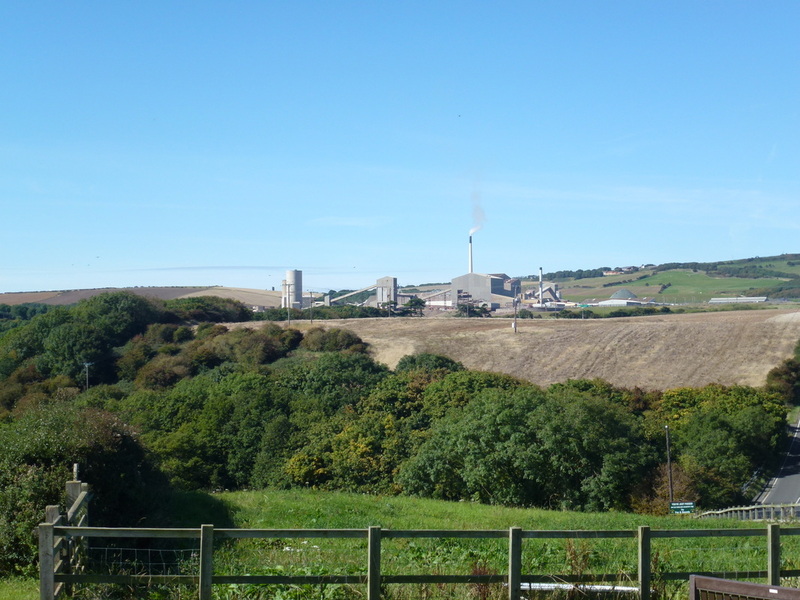 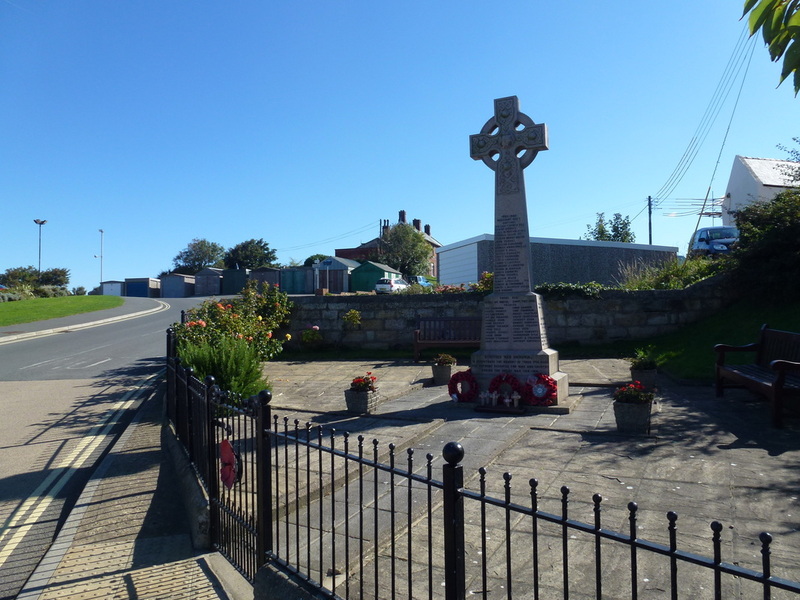 The path emerges at Dalehouse where there is a pub and then arrives at the main road - Boulby Potash Mine can be seen to the left. 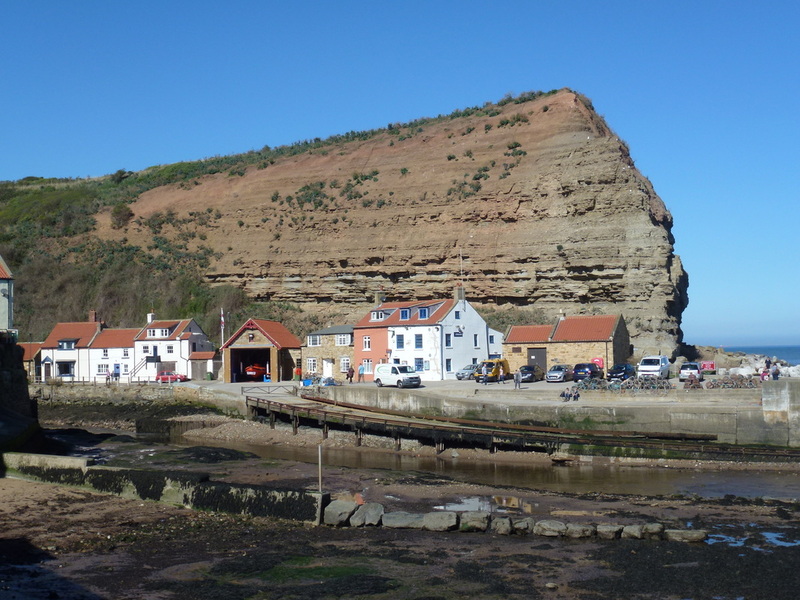 Turning into Staithes the route drops steeply down through this delightful fishing village. 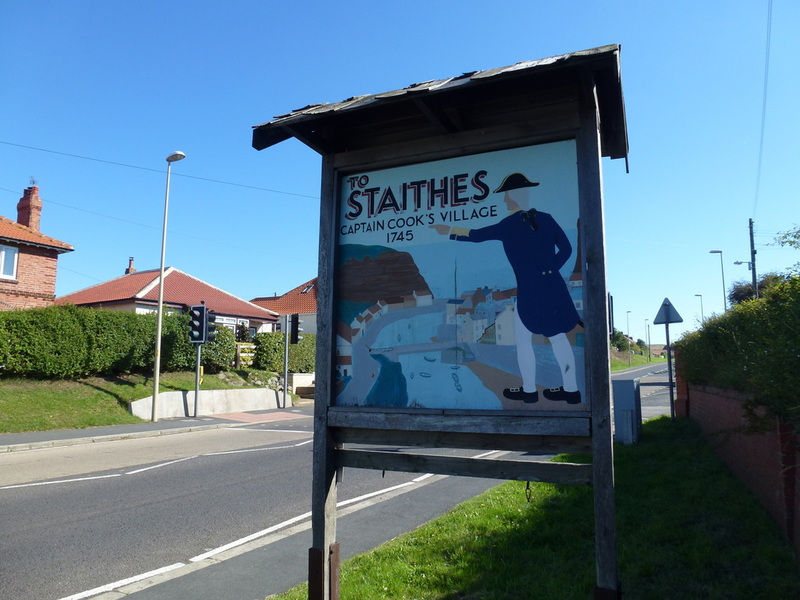 In 1745-46, Staithes's most famous resident, Captain James Cook worked in the village as a Grocer's Apprentice where he first gained his passion for the sea. 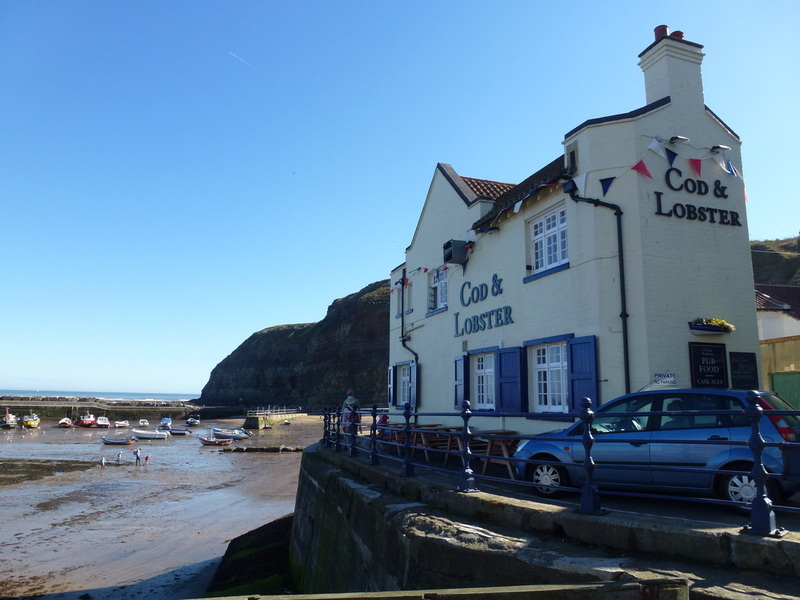 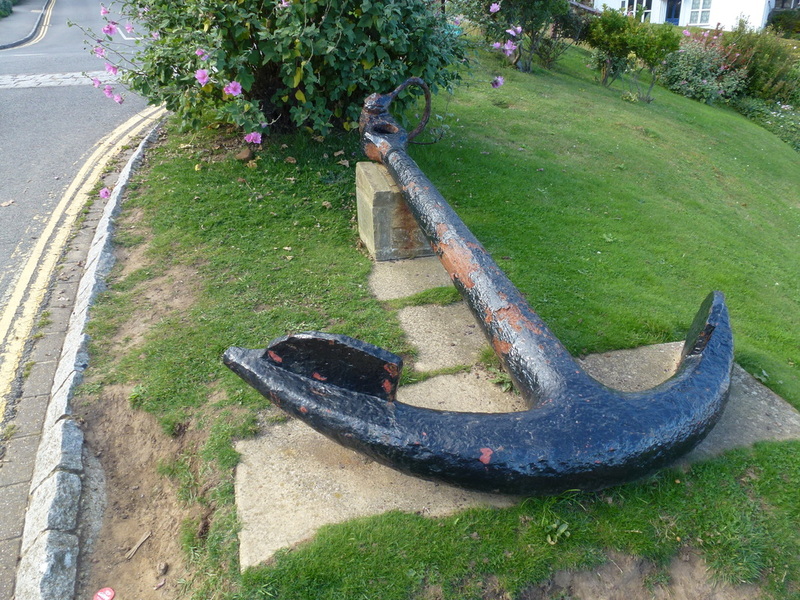 He moved to nearby Whitby where he joined the Royal Navy. 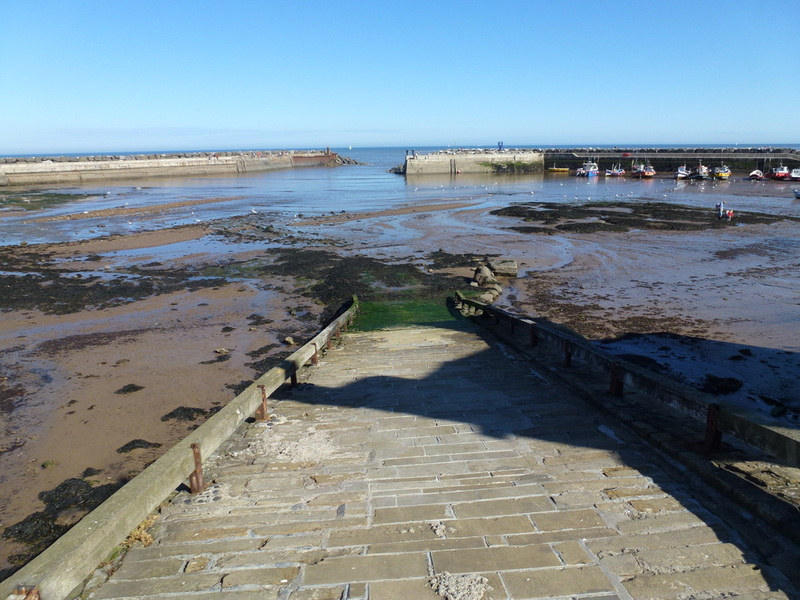 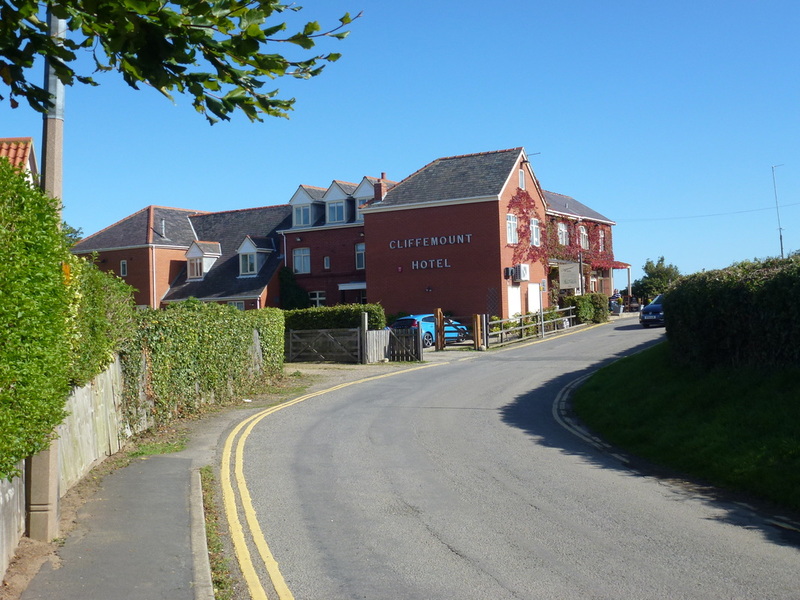 Arriving at the slipway, there are a couple of pubs to enjoy before leaving the village on the opposite side of the harbour entrance. 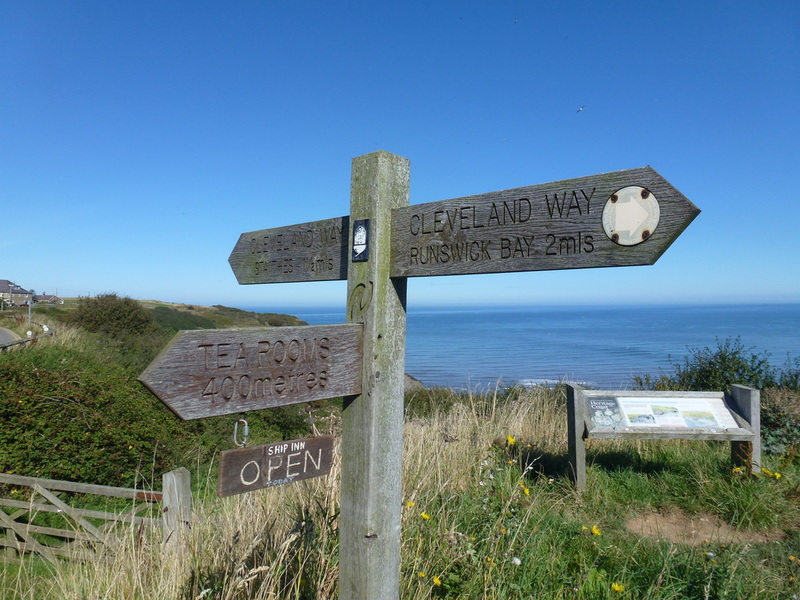 The route now joins that of The Cleveland Way and rises, again quite steeply to emerge on to a clear path heading to the south east along the cliffs, giving fine views in all directions. 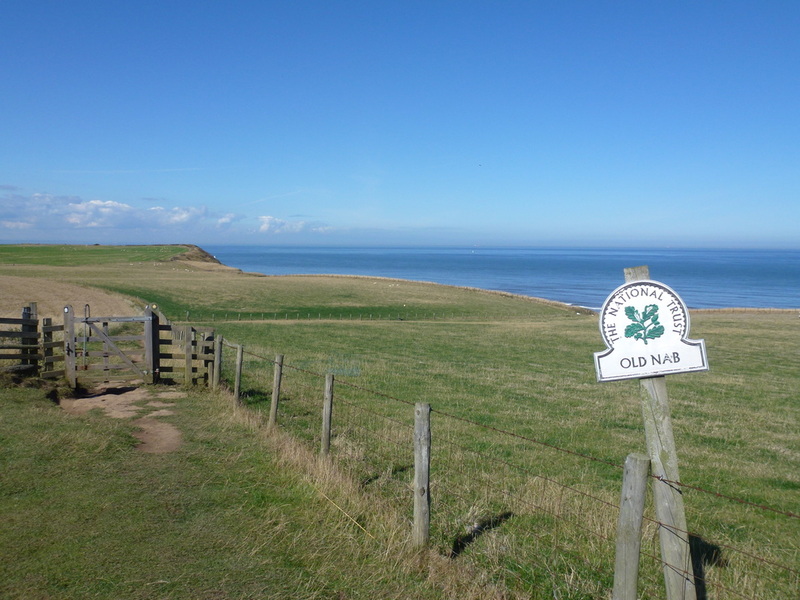 There now begins a lovely coastal walk along the cliff edge and once past Lingrow Cliffs the path heads inland to arrive back at the Car Park. 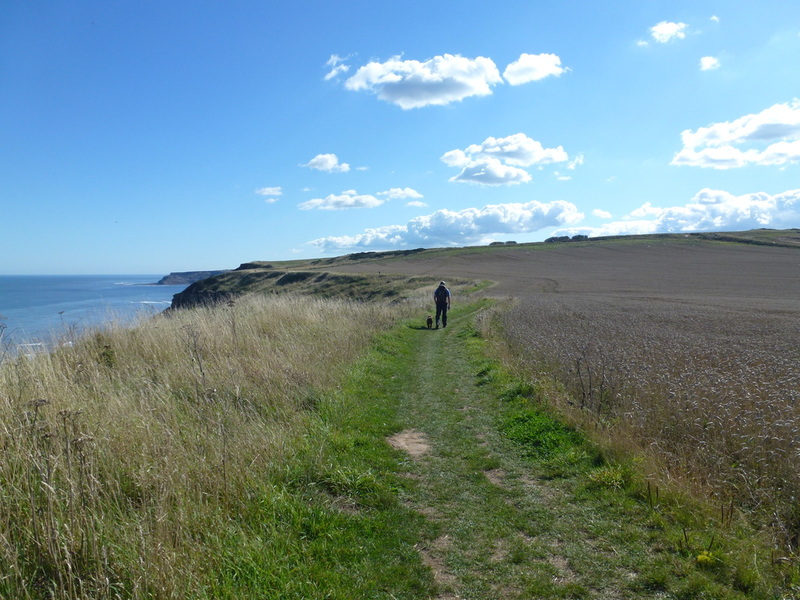 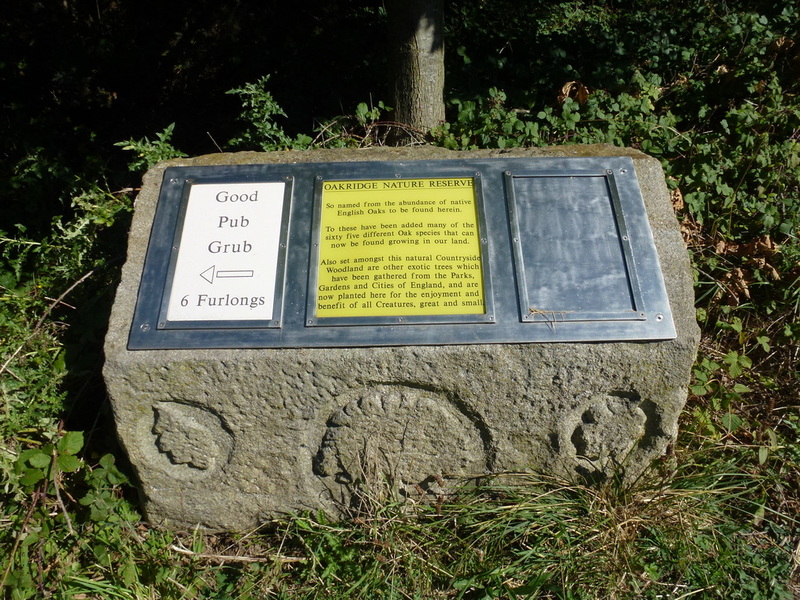 There is the option here to walk down very steeply into the lower village to enjoy Runswick Sands. 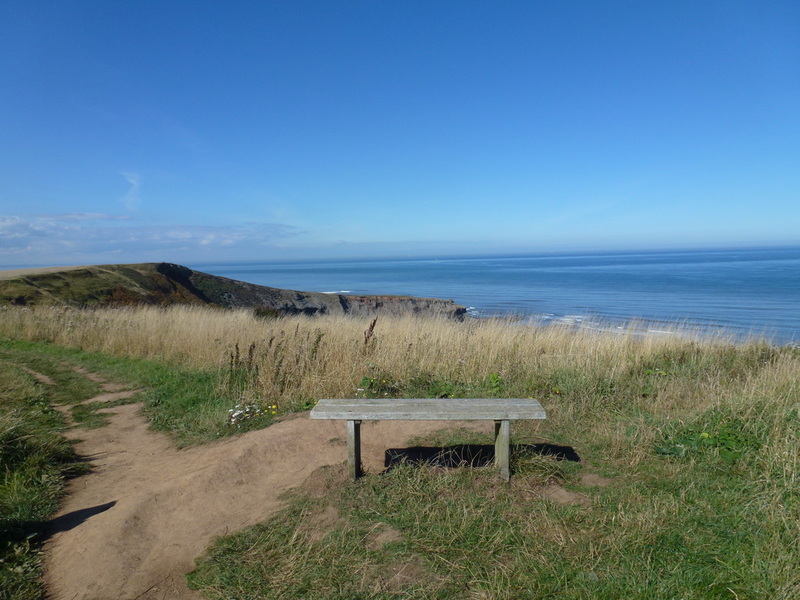 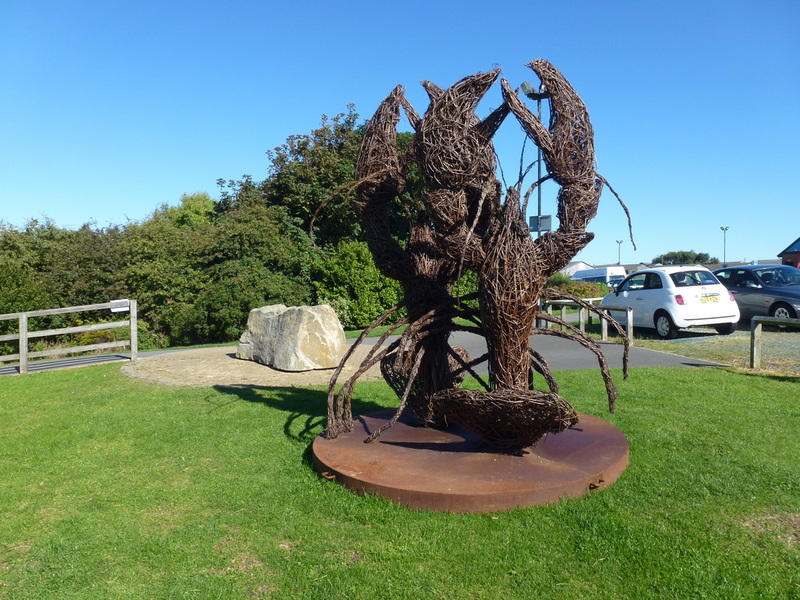 This is a delightful walk, which is probably best left to a clear day in order to enjoy the fine views along this beautiful stretch of the eastern coastline. 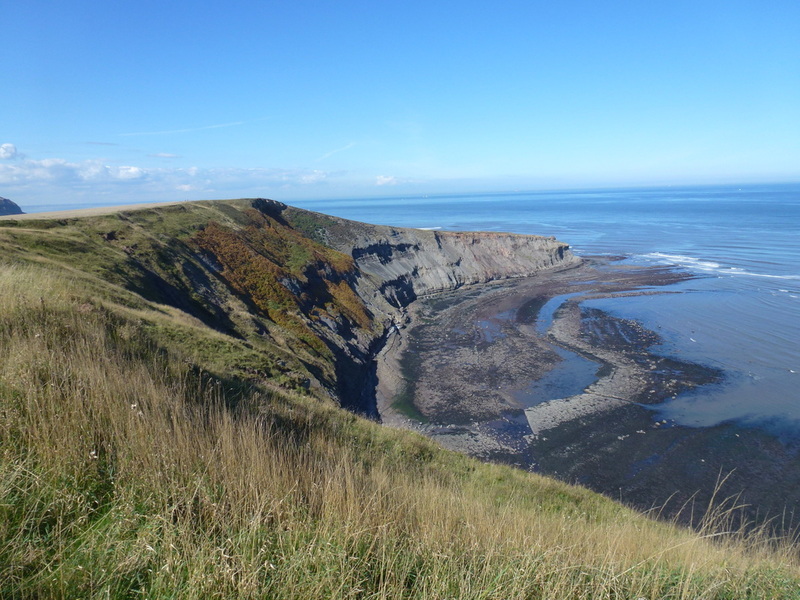 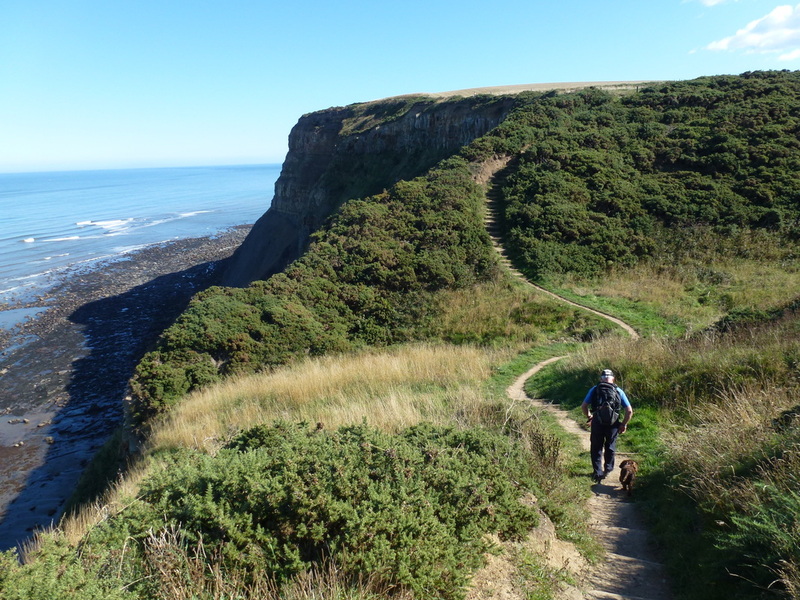 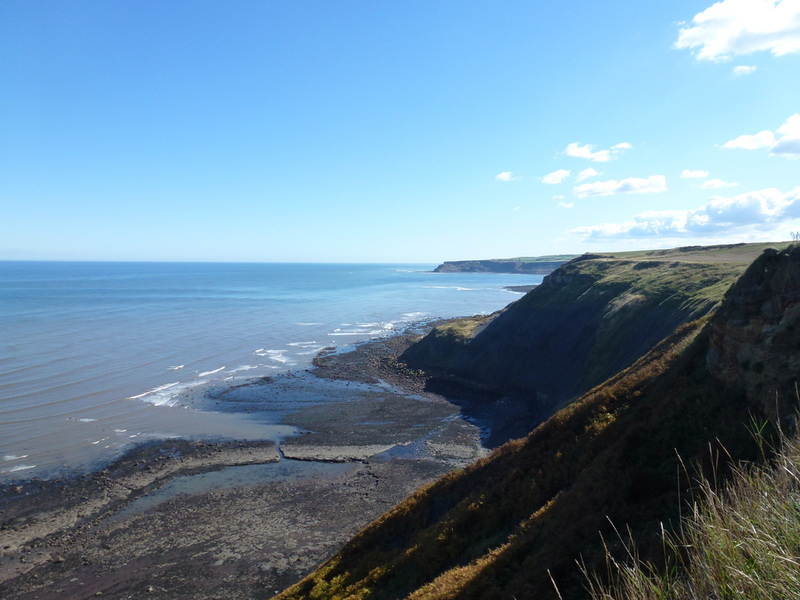 NB - at the time of writing (January 2016) the coastal cliff path section of The Cleveland Way in and around Port Mulgrave had suffered from several landslips and at that time people were requested to stay away from the area. 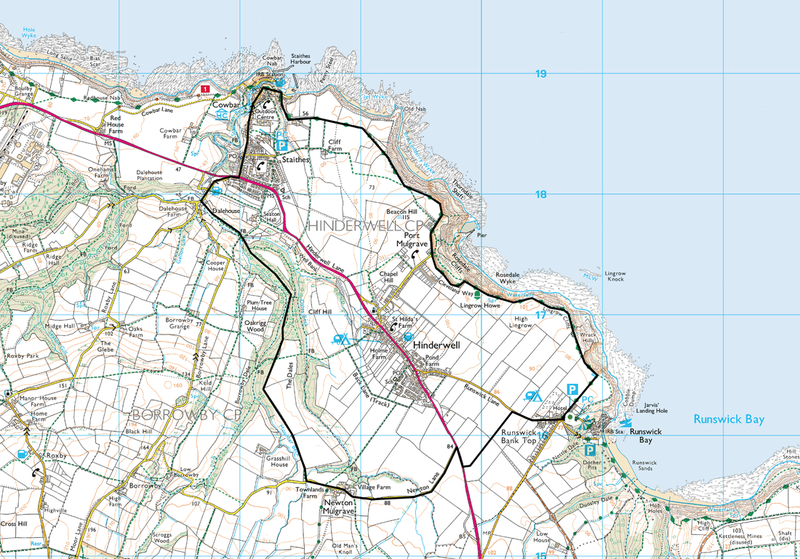 It is hoped that the path will be diverted in due course. 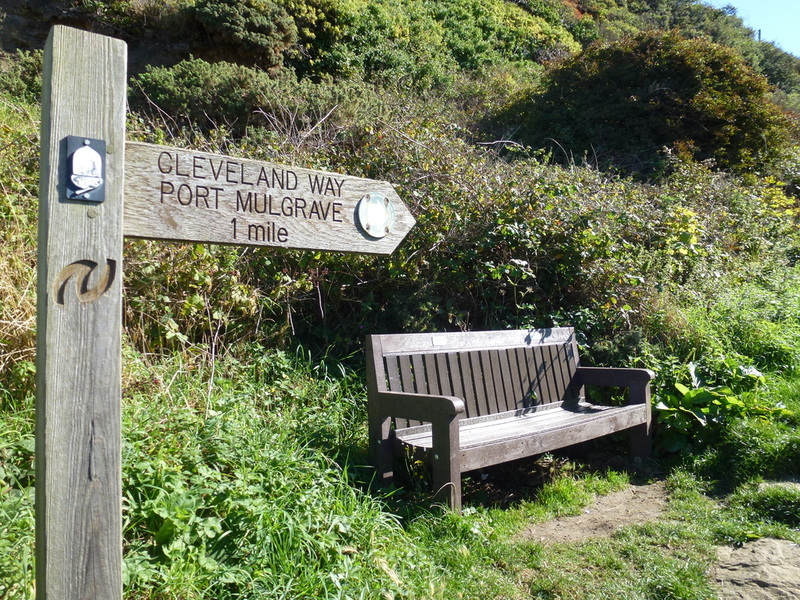 Blunt and to the point - love the distance measurement!